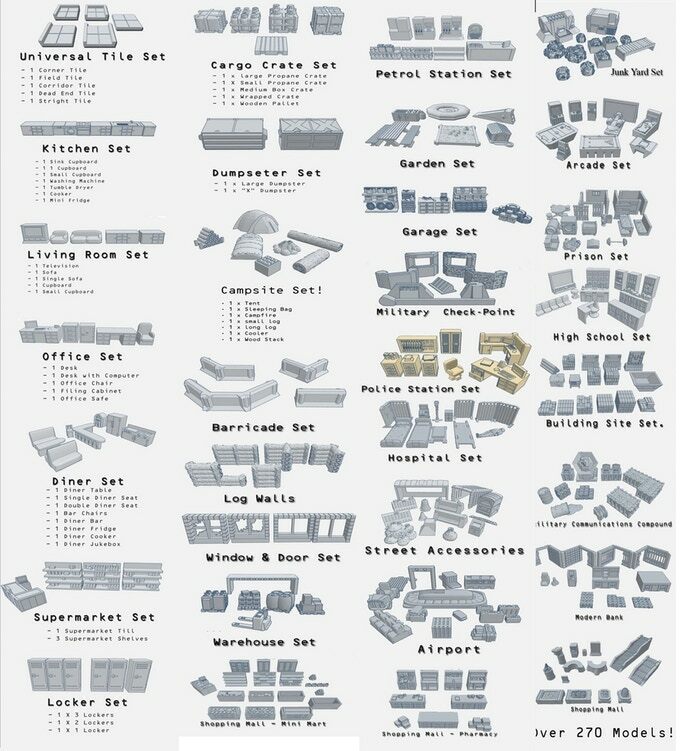 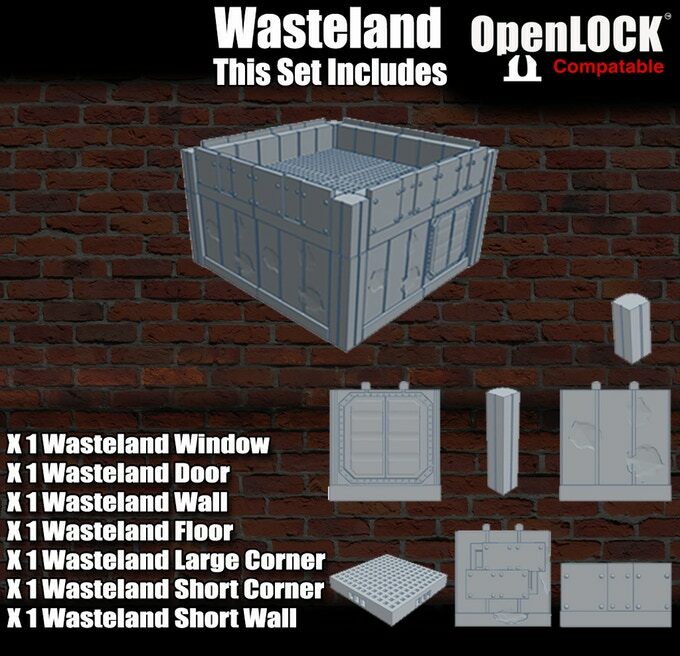 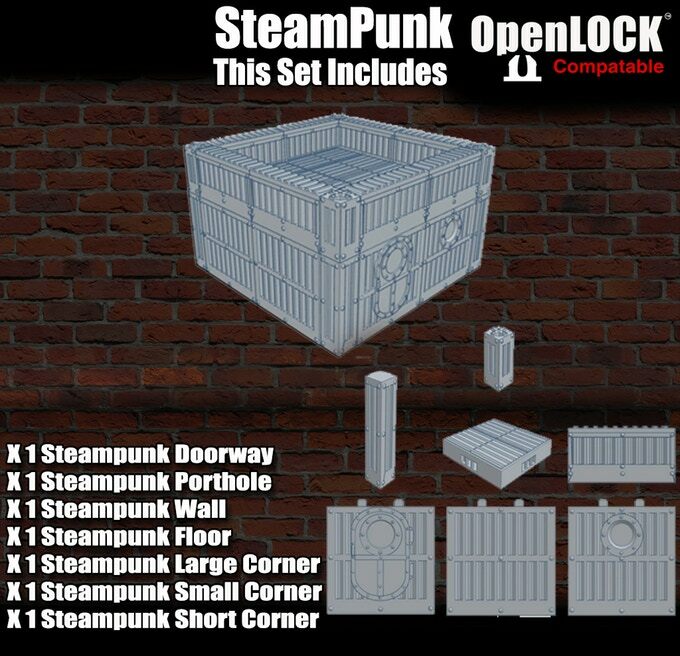 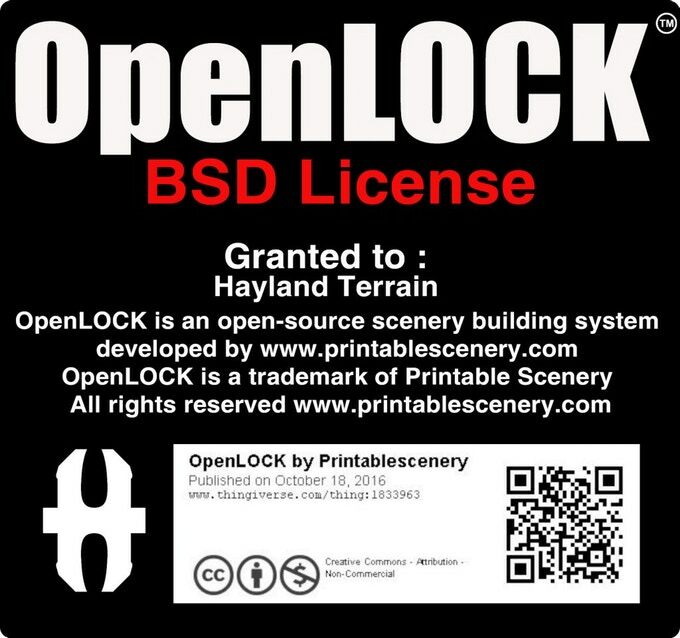 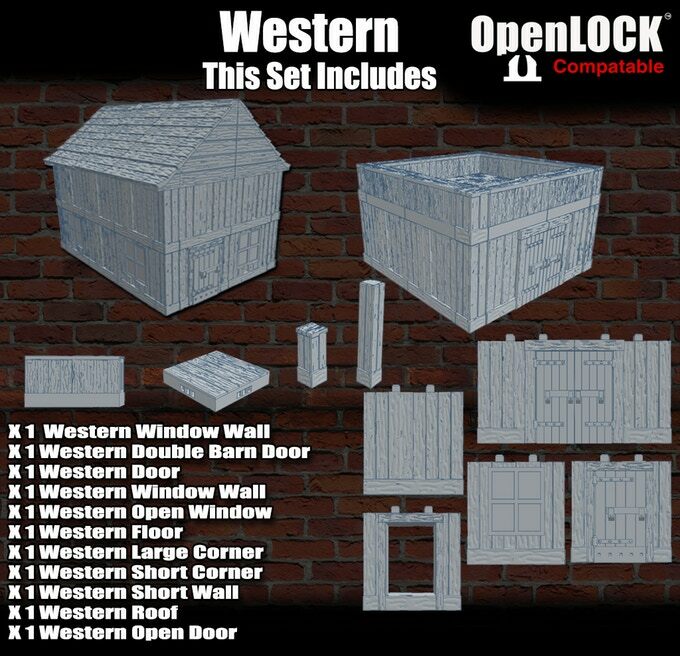 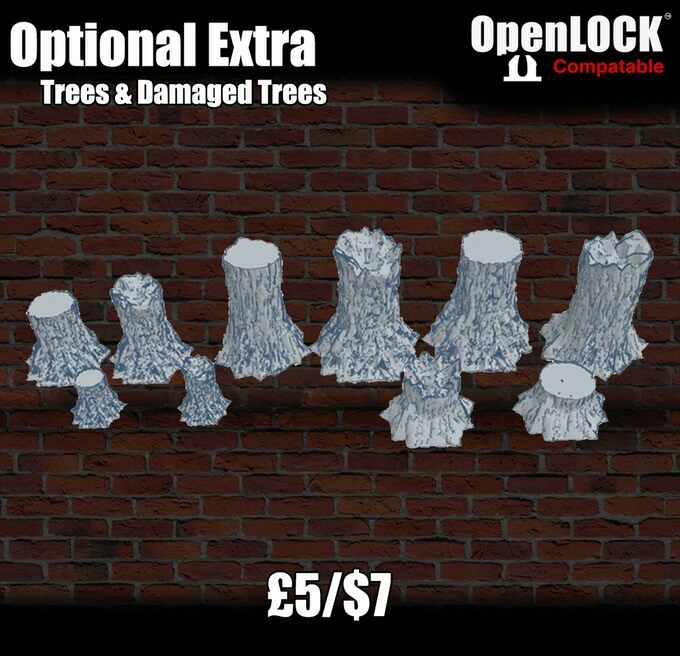 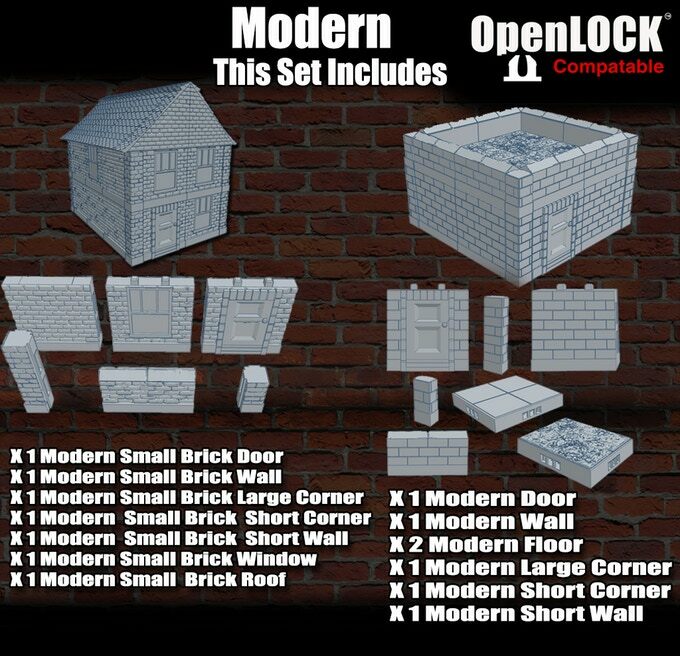 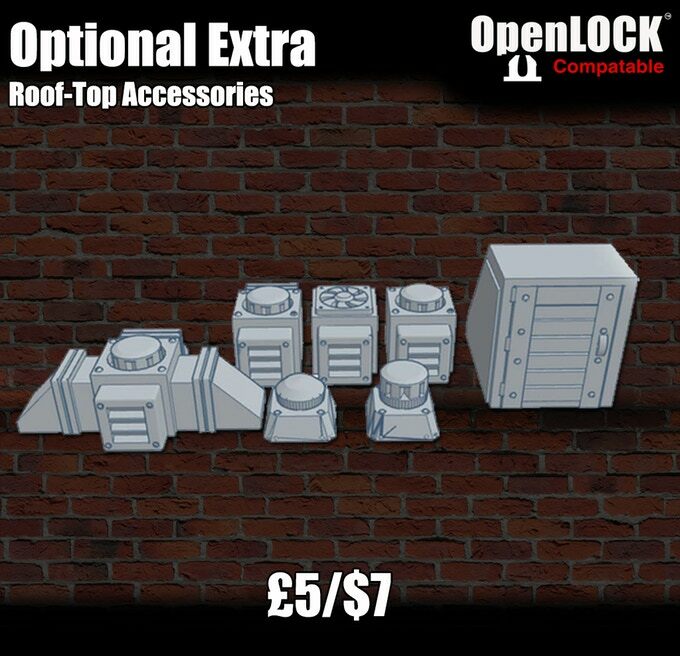 28mm Modular BuildingsIs Hayland Terrain's latest Kickstarter, to fund a range of Modern, Western, Steampunk & Wasteland modular buildings using the OpenLOCK connecting system for 3d printing. 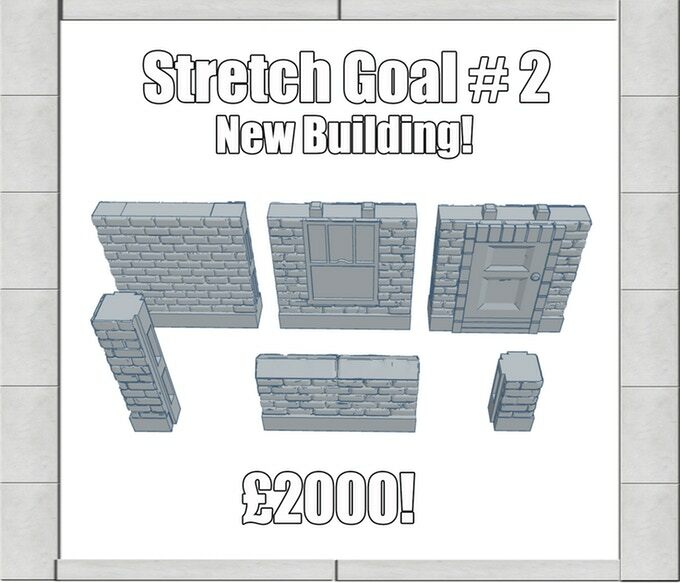 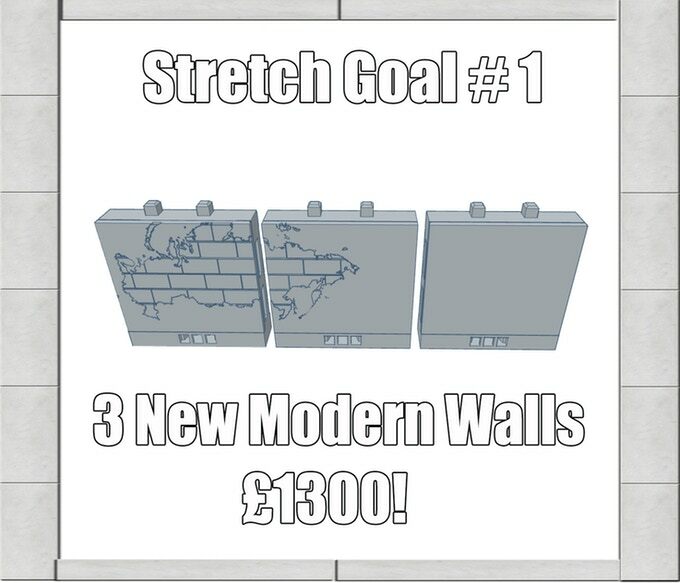 It has been funded and has unlocked 3 stretch goals extra modern walls x3, New modern building style and the wild west bar accessory set, they are also getting close to unlocking the fantasy theme, the last Kickstarter items are also on offer. 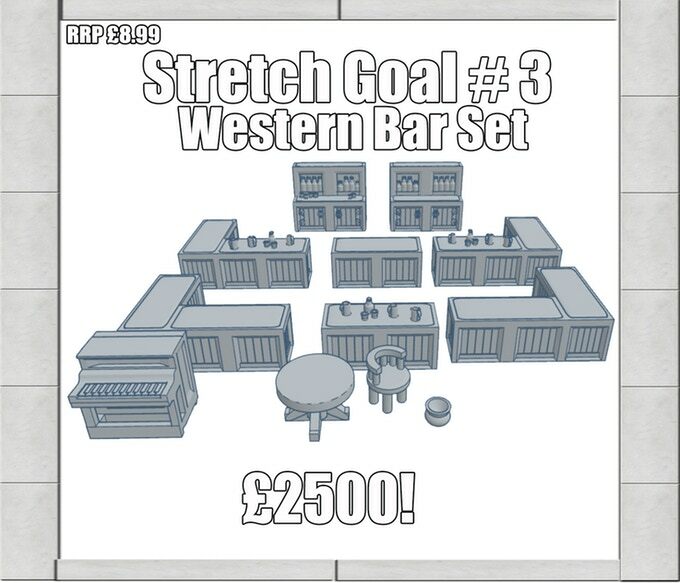 The fantasy set has been unlocked and they are not far off from unlocking the next stretch goal, thewild west church accessories.